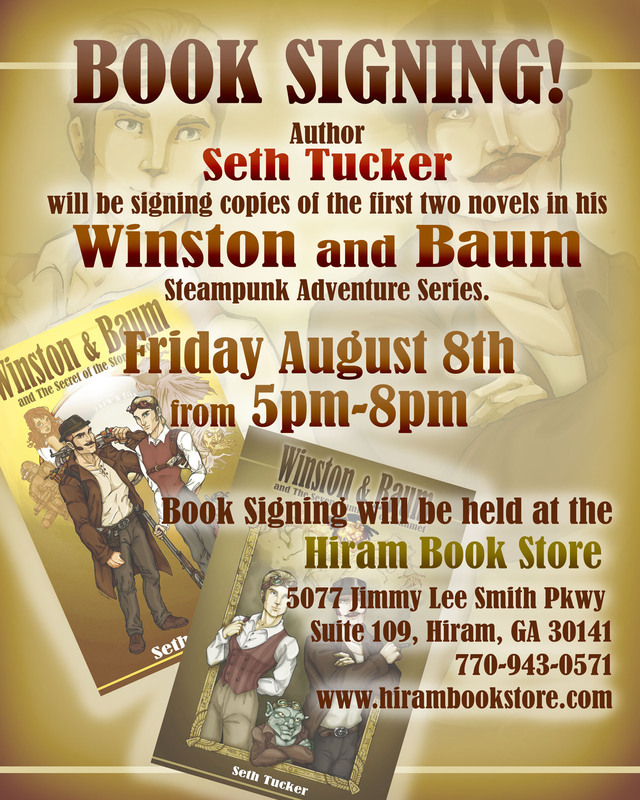 Here is the flyer that my ever talented cover artist and wife did for my upcoming book signing in Hiram. If you can, it would be nice to see you. Anyway without further ado, my flyer (copy & paste it onto your social media, or print it and pass out to friends). Keep checking back for more information on where I’ll be appearing. All the information you could want.